We are privileged indeed to have a supportive and involved parent body at Howe Green House School, many of whom are actively and regularly involved in the life of the school. There are a number of ways in which this happens – parents accompany us on educational visits, they may help out in the art room – assisting with lessons or painting scenery for school productions, parents and grandparents host our match teas and many come in during school events – such as science week – where we’ve benefitted from parental experts as diverse as those in the ocular field, those in the more literal farming field and those in the darker but certainly fascinating world of archaeological bone examination…. 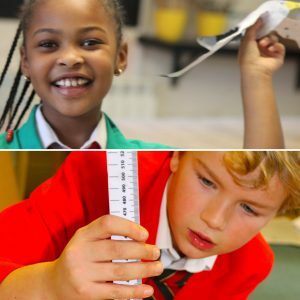 Our parents’ interests and abilities never cease to amaze us and their input enriches the children’s curriculum. Of course, as an educational trust, we have dedicated and expert involvement from several of our parents – existing and past – who are among those who serve on the school’s executive board as governors, where their love of, and interest in, the school combines with their own professional capabilities to further the development of the school and ensure that it is fully meeting the requirements of the Independent Schools’ Inspectorate.